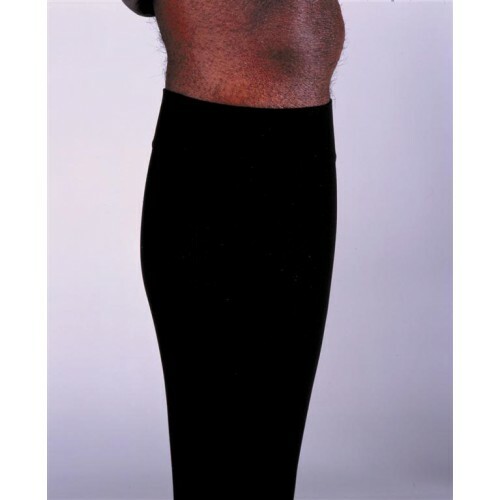 Jobst for Men Moderate Support Knee High Compression Socks 15-20 mmHg are mens Compression Socks with a stylish ribbed design. Wear Jobst for Men Compression Socks to treat aching legs, varicose veins and promote overall leg health. These Moderate Compression Support Socks have an integrated circulation support with features such as, a non-restrictive knee band and an extra large toe section for comfort. 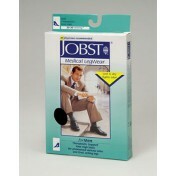 Jobst for Men Circulation Support Socks also have a reinforced heal and an anti-bacterial material that will extend the life of these socks and help prevent odor build-up in the socks. 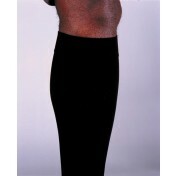 Mens Compression Support Socks have a moisture regulation system that will keep feet dry throughout the day.